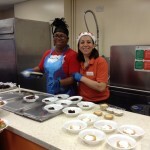 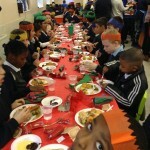 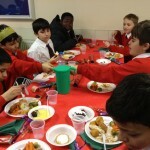 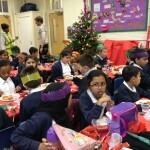 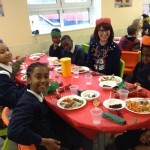 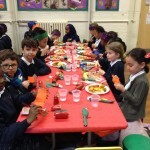 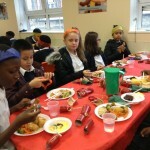 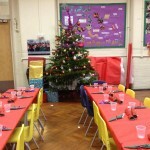 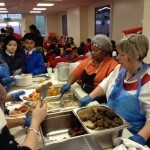 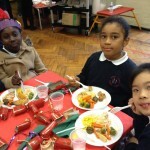 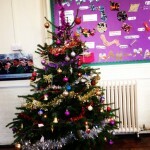 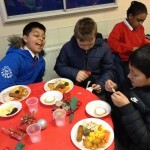 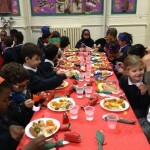 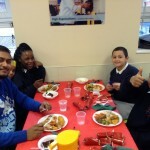 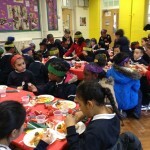 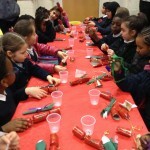 On Tuesday we all enjoyed a delicious Christmas dinner! 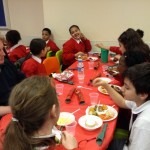 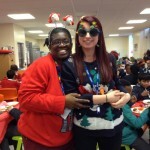 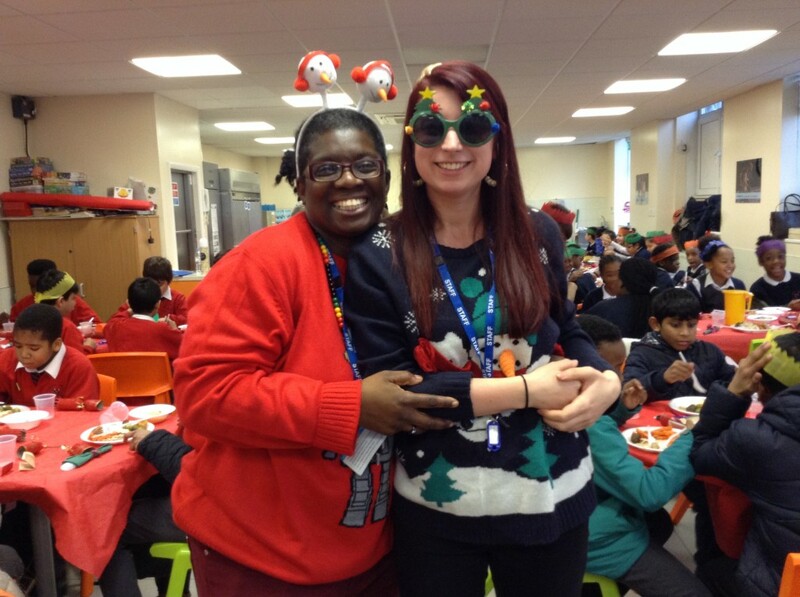 Children enjoyed their meals with friends and members of staff while listening to some of their favourite Christmas classics. 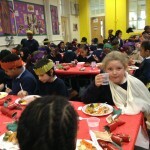 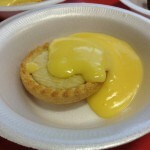 Check out some of our pictures from a very enjoyable afternoon.